Just before Halloween of last year, HMD Global launched a new smartphone in China called the Nokia X7. Leaked marketing materials showed that the company would be re-branding this specific device with a new name and using it for the Android One program. 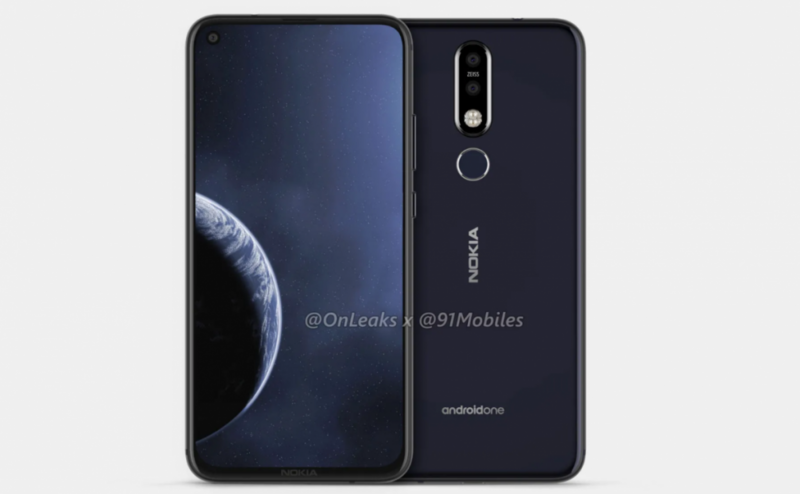 Those leaks turned out to be true and the newly named Nokia 8.1 became the latest Android One smartphone from HMD Global last month. 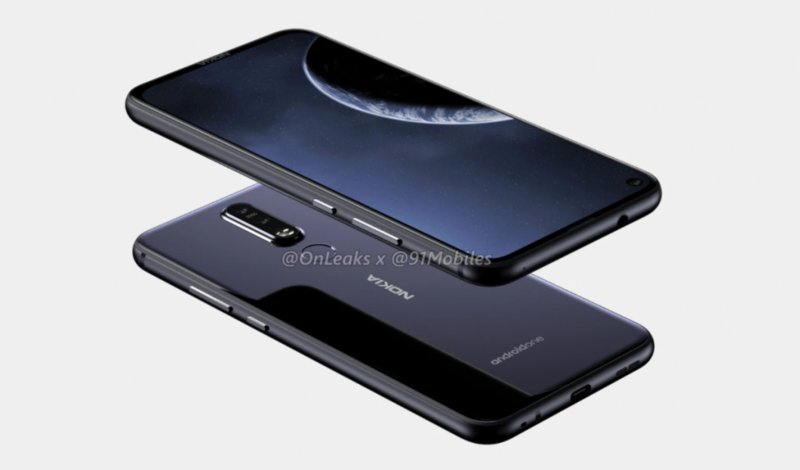 Today, we are seeing a new rumor that shows renders of a device that is claimed to be called the Nokia 8.1 Plus. These images give us a 360-degree look at this device. 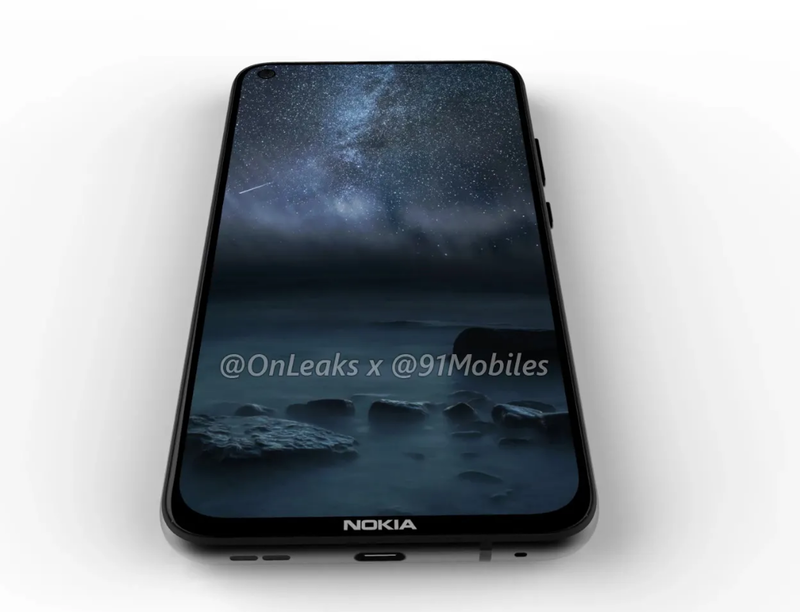 The Nokia X7 (aka the Nokia 8.1) followed the 2018 tradition of using a notch at the top to reduce those upper corner bezels as much as possible. We will likely see this trend continue for another year or two, but most companies will be moving to a different method of reducing the top bezel of smartphones. This has been popularized by Samsung’s Infinity-O display, which is basically just a circular hole in the upper corner of the display where the front-facing camera can be positioned. 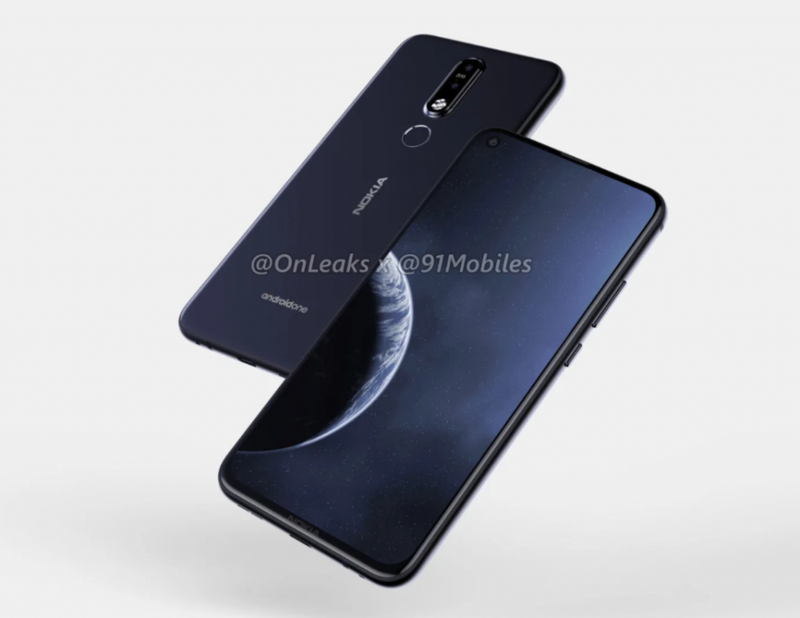 If these renders of the alleged Nokia 8.1 Plus end up being accurate, HMD Global (along with many other smartphone OEMs) are going to be using this same technique for their phone. The renders (and video) show a slim bezel design with a camera hole in the upper left corner of the device. We can see a dual rear-camera setup along with a fingerprint sensor underneath that camera setup. With the smartphone carrying the Plus name, it’s no surprise that the display is said to be 6.22 inches long from corner to corner. 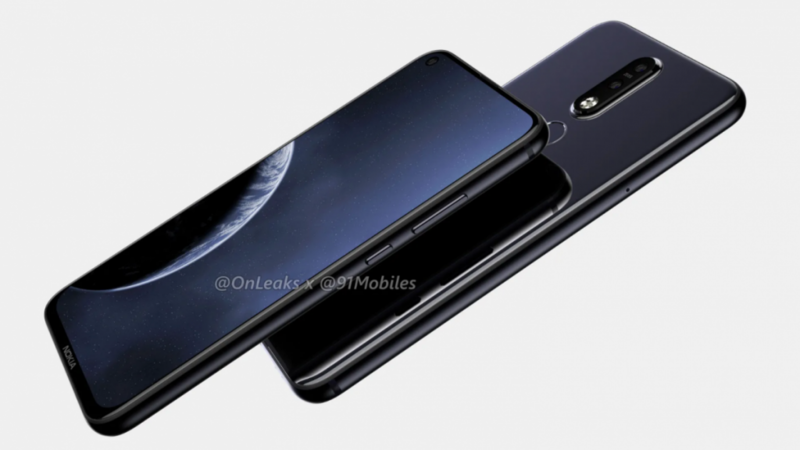 The renders also show us it will have a 3.5mm headphone port, a USB Type-C connector and will be part of the Android One program as well. Keep in mind that the “Nokia 8.1 Plus” name is not set in stone. That is the best guess of the leaker of these renders, @onleaks. This could very well be a different device.